A blend of shiraz, cabernet and merlot. This wine is full, softly flavoured and ready for drinking now. 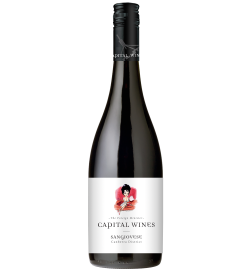 A medium bodied style with plump, lush red berry flavours hinting at cherry and spice. This soft and nuanced wine has a dry and savoury finish that makes it a superb food wine.